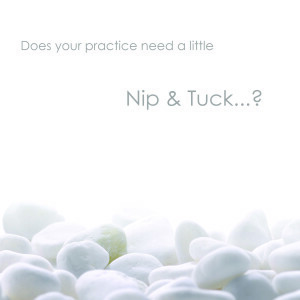 Giving your existing practice a ‘facelift’ not only gives your patients the confidence that you are technically up to date, but also provides you and your staff a fresh space to continue working at your best without the expense of moving. Ego Squared’s passion has always been creating beautiful, functional workspaces for medical practices. We have been focussing on start up practices, but recently have noticed a need for refurbishment packages. Our refurbishment packages give you options on how far you want to take your ‘facelift’. Give you practice a new smile with a few touch up to your walls, waiting chairs and decorative items. We will review the painting and wall treatments throughout the practice, your waiting room furniture, how your magazines/brochures are behaving and any minor decorative items that might need editing. Maybe a little more work is required…? Take the Paint & Decorate package and add or change your feature lighting and artwork and alter your flooring and window treatments. Create a dramatic transformation to the Paint & Decorate and Features & Flooring packages by including changes to task lighting throughout the practice and minor adjustments to reception counter and signage. Need something more…? A full new reception area or surgery or steri or something else…? No problem at all – once we’ve reviewed your requirements, we’ll provide you with a fixed design fee based on an agreed scope of works. 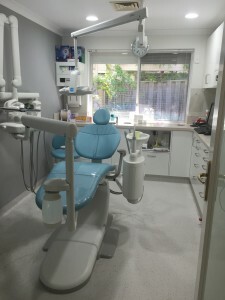 Here we turned a lab into a new hygienist room – click here to find out where we put the lab…! Not sure which package will suit you…? For a minimal fee of $300 plus GST we will arrange a time convenient to you to come to the practice and discuss with you what is and isn’t working and review what looks good and what is looking a little tired. We will then provide you with a report on our recommendations which will also include some ‘future planning’ suggestions. This fee will then be deducted off the package of your choosing. 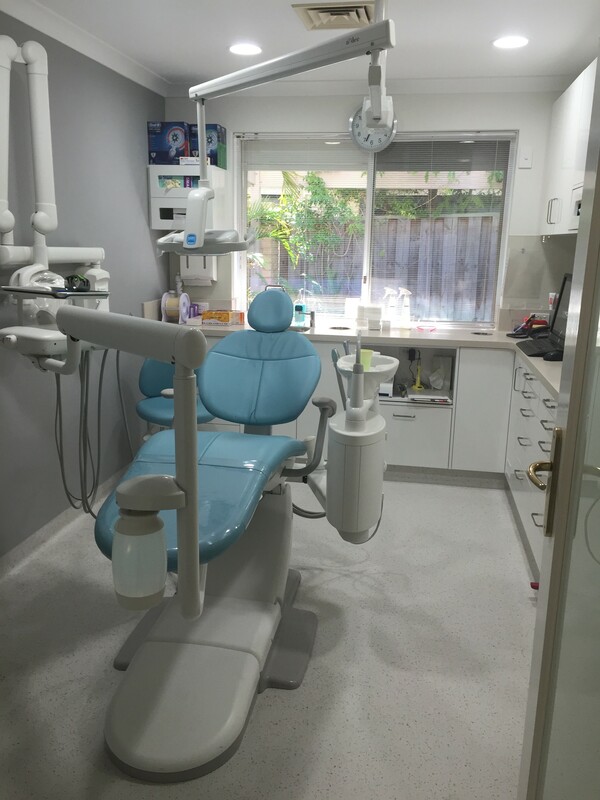 For a little inspiration check out a recent refurbishment here where we converted a lab to a hygienist room, an old xray developing room to a lab, an old OPG room to an office and more…! You can then choose to do this yourself, or engage Ego Squared to obtain actual pricing and schedule/oversee completing the work.